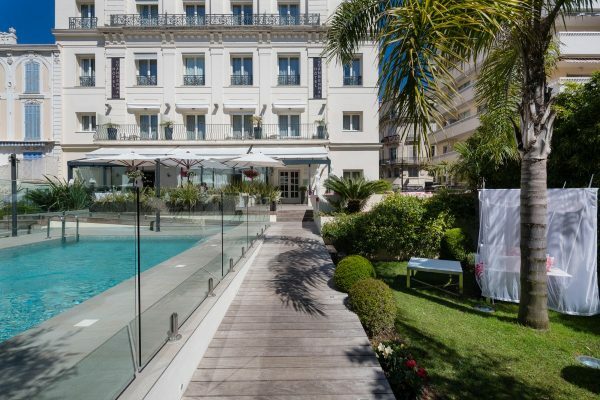 The attentive, caring staff offer a 4-star service that ensures your stay in Cannes goes as smoothly as possible. 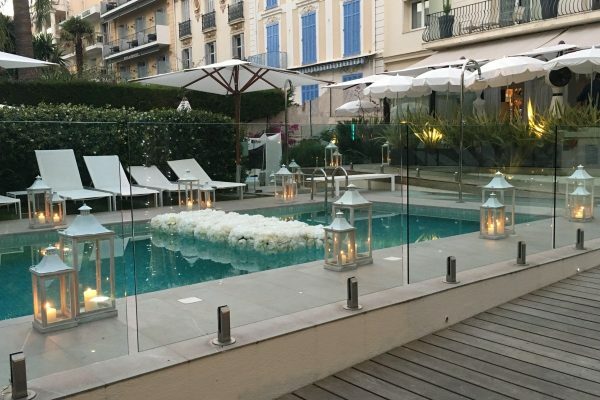 Whether you are coming for business or for pleasure in Cannes, our teams are entirely at your disposal for the duration of your stay and can advise you on the best places to go in Cannes! Served daily from 7 am to 10:30 am and until 11 am on Sunday, on the pretty veranda or in your room, the Le Canberra hotel’s American-style hot buffet breakfast will suit all appetites: pastries, bread, bread baked on the premises, fresh fruit, smoked salmon, cold meats, sausages and hams, cheeses, scrambled eggs, etc. 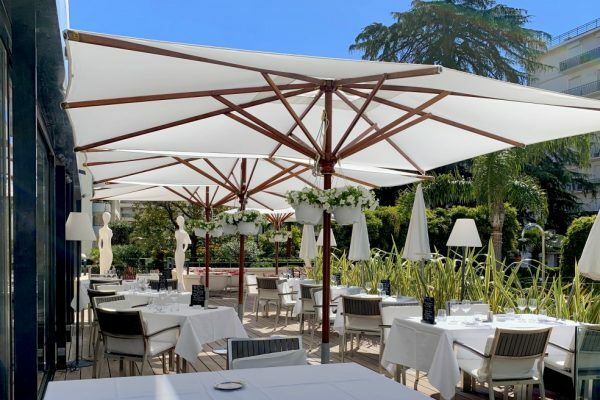 There's a large choice of various delicious products so you can stock up on vitamins before heading out to explore the city of Cannes and its region.